Five models of detector have just made their way to Lanberg brand portfolio. 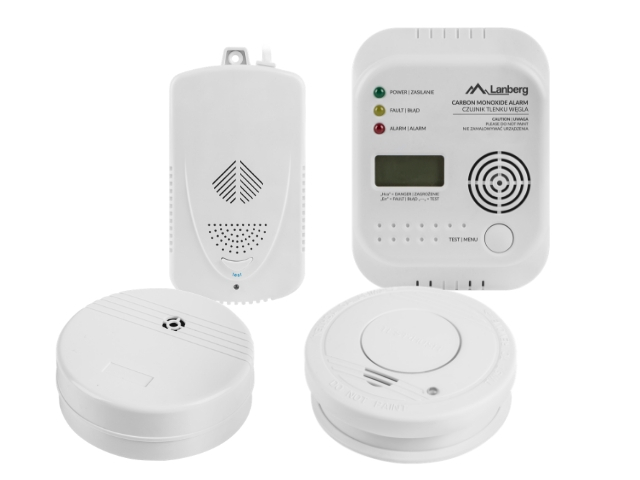 Some of them, just like the SR-104 model, can prevent any leaks / floods from occurring, Other models, such as the Lanberg carbon dioxide detector - SR-1005 – is able to save something much more precious. Lanberg brand enters the surveillance market! Brand of professional networking solutions - Lanberg - is growing in strength. Recently manufacturer has added to its comprehensive portfolio of network equipment such as routers, server cabinet accessories and cabling completely new products – surveillance kits. 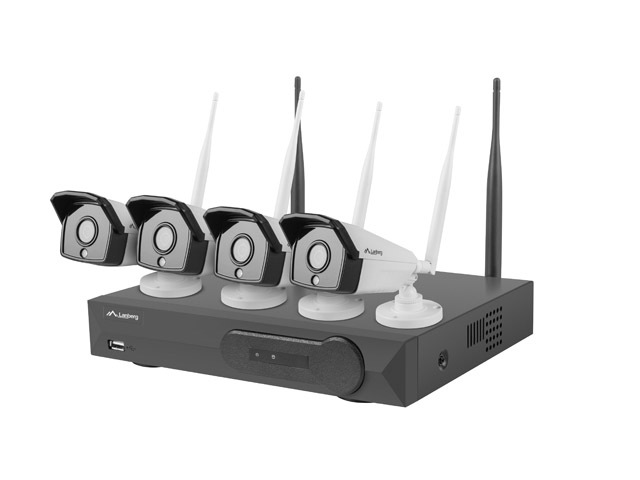 All 4 available Lanberg surveillance sets share a common design and handling. You can seamlessly switch between IP cameras, even without a computer. All you need is a smartphone with a dedicated app installed, available both for iOS and Android mobile devices. Now opportunity of catching a glimpse of your surveillance is always available in the palm of your hand. Convenient and simple. Since the moment of appearing on the market, Lanberg has been primarily associated with a wide range of server cabinets and accessories to them. 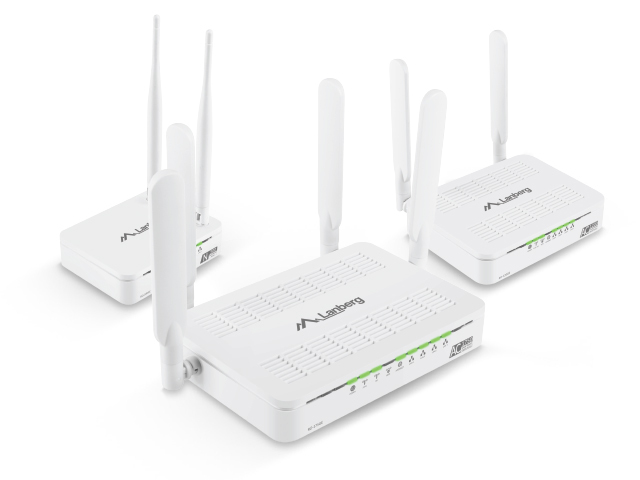 However, the manufacturer's portfolio is much larger and from now on it has extended with a new and important category of Wi-Fi routers. By doing so, the manufacturer wants to point out that the specialisation in passive network solutions was only an introduction to extending the offer and more comprehensive service of the network segment. PowerWalker extends the offer with VI GX gaming series UPSes. The power outage is a real nightmare for every competitive or casual gamer. It always comes unexpectedly and what a chaos it leaves behind - unsaved progress in the game, interrupted gameplay and indescribable anger. 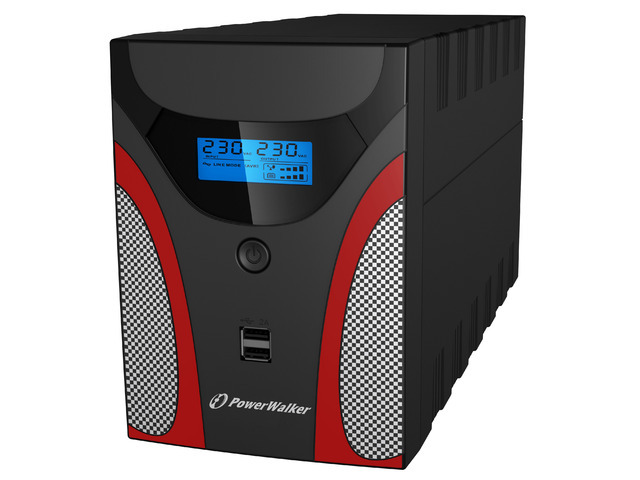 German manufacturer of uninterrupted power supplies - PowerWalker, now has a sensational solution to this very annoying problem - VI GX series of gaming UPSes. 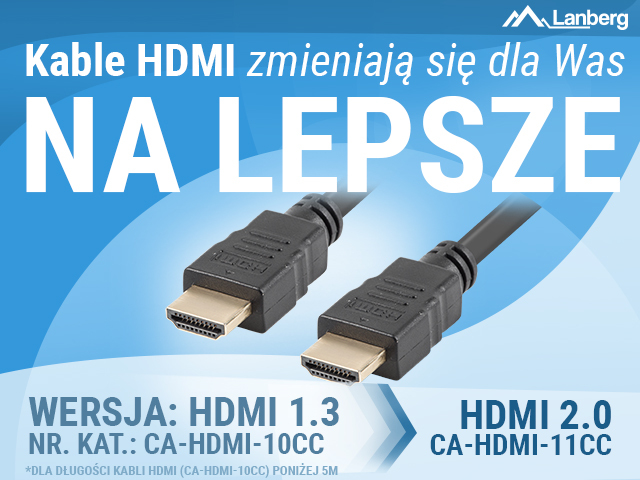 Do you need a fast, reliable Internet connection covering all the rooms in your apartment or office? 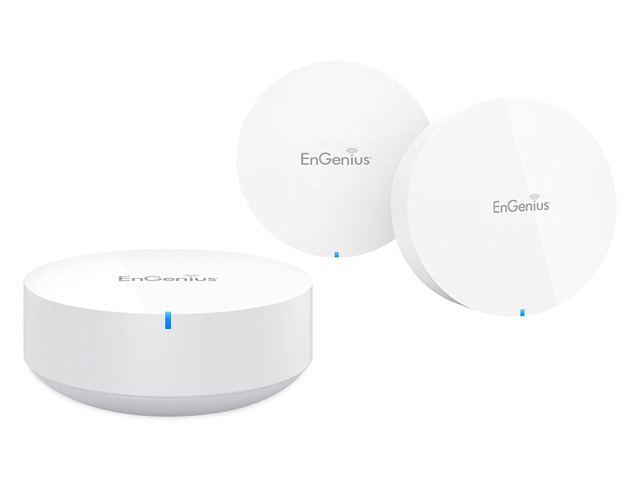 You will be happy to know that Impakt has just expanded its offer with EnGenius EMR3000 routers. 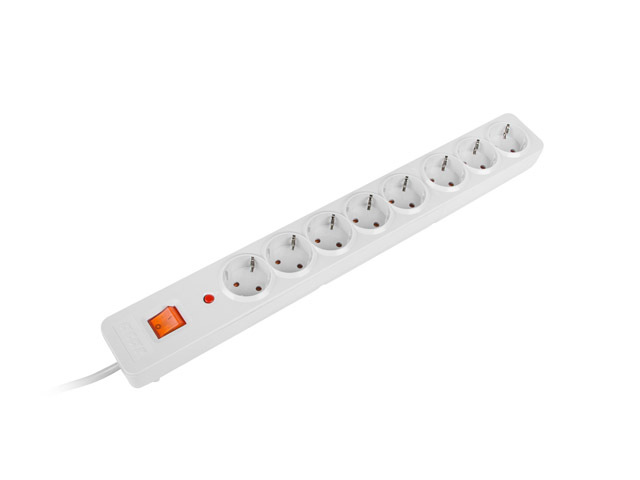 A power bar with surge protection is one of the most important pieces of equipment in a modern household. Impakt has just expanded its offer with new Acar bars, which will protect your hardware from power surges. 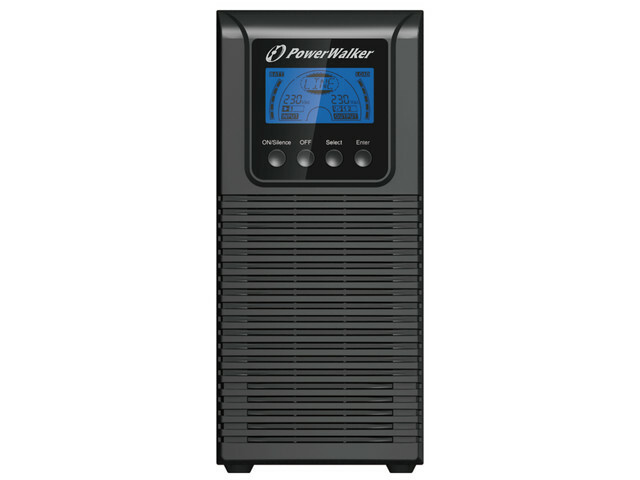 Impakt has just added new UPS devices into its offer, manufactured by one of the most recognized companies - PowerWalker. 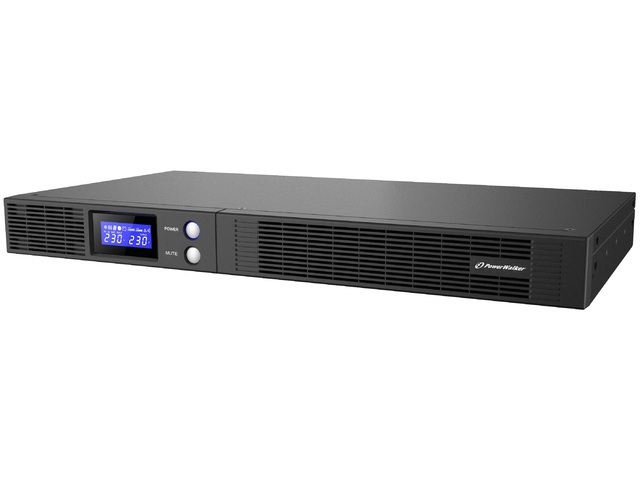 The new models from the VI R1U series are intended mostly for small technical cabinets. Their compact size allows them to be installed in locations previously unavailable for UPS devices, for example under your TV sets. With today’s variety of electronic devices it is recommended for your UPS to provide power safety to all of them, be effective and work flawlessly. These goals were in mind of PowerWalker when they created the VFI TG and VFI TGS UPS series.